With more than 31 storage facilities throughout Ohio, West Virginia, Florida and Kentucky, Easy Storage Partnerships provides the safe, professional, and affordable experience you’re looking for! Easy Storage Partnerships has been providing expert storage service for more than 30 years. We currently operate more than 31 storage facilities throughout Kentucky, Ohio, Florida, and West Virginia, and each location offers various storage options including climate control, drive-up access, and vehicle parking. 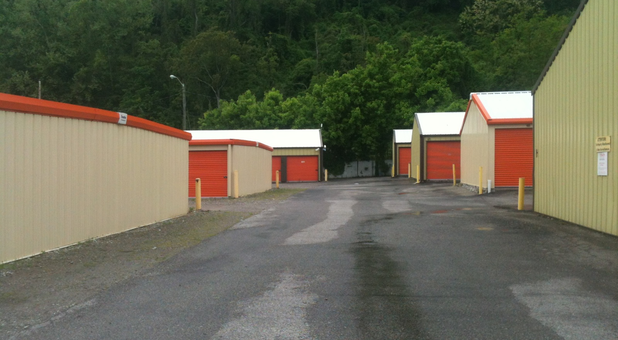 From small units to large garage-sized spaces, our rentals benefit both personal and commercial storage customers. Find the location nearest you today and let our knowledgeable staff members assist you. When you rent from Easy Storage Partnerships, you’ll experience nothing less than excellent customer service. With more than three decades of experience in the industry, our expert service is unmatched. Our friendly managers are professionally trained, and each team member will gladly assist you during office hours. Most of our locations offer 24-hour tenant access, adding even more convenience to your rental experience with our team. Both personal and business storage renters alike appreciate our wide selection of options. Need moving supplies? Most locations sell packing materials onsite including boxes, locks, tape, bubble wrap, and more. Contact the Easy Storage Partnership property nearest you to learn about specials and discounts. We can’t wait to help you find the storage unit you need!